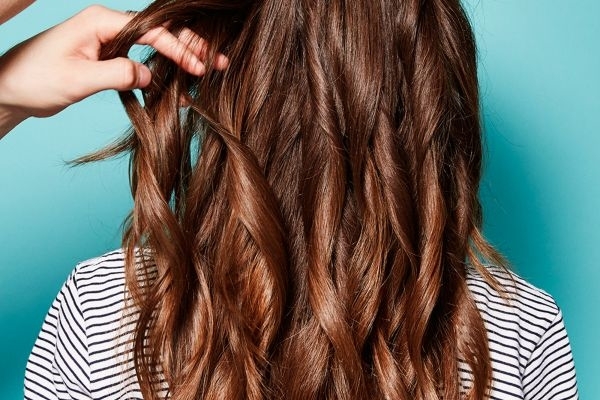 Can biotin help hair growth? We look at how this vitamin could help hair. Can Biotin help hair growth? Biotin is also known as Vitamin B7. It’s found in small amounts in foods such as eggs, milk and nuts. How can biotin help hair growth? A biotin deficiency has been found to lead to thinning of the hair and it is often used in supplement form to help with conditions such as hair loss and brittle nails. One study found that 100% of people taking biotin supplements showed evidence of clinical improvement after receiving biotin for poor hair or nail growth. (Click here to read more about the research study). For most people it can take a few months before noticing a difference, this is because you need to see the health of the new hair growth which can take months to get long enough to see the difference. In order to see the best results, biotin intake should be consistent every day. To ensure a consistent intake of enough biotin for best results, a supplement is a good idea. The Potion London Beauty Formula contains Biotin as well as 18 other vitamins and minerals to help achieve healthy hair, skin and nails. Click here to find out more and buy now.